on a small farm in rural Missouri upon his release. “St. Louis, Missouri is gripped by a series of 12 bank robberies that leave local and federal authorities baffled. 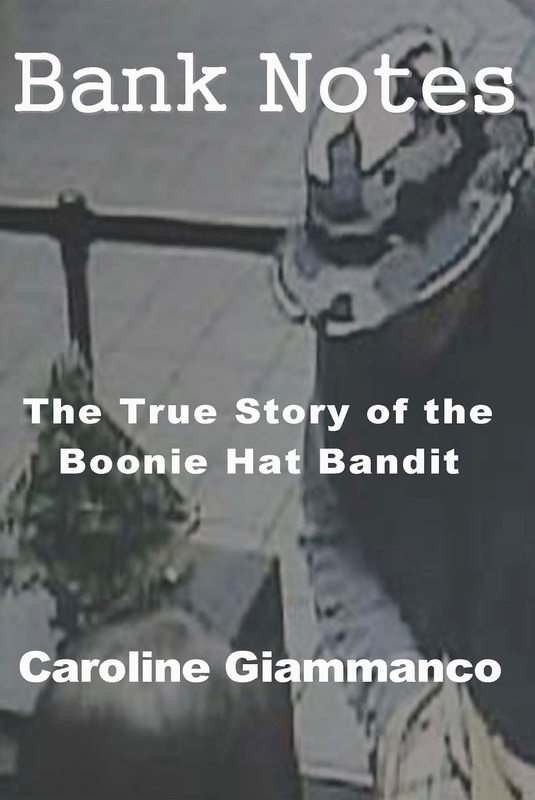 Dubbed the “Boonie Hat Bandit”, this criminal methodically robs banks in broad daylight, leaving no clues and causing everyone to wonder: Who is this man? Law enforcement is scrambling and the robberies make national news. Pick up your copy of this amazing book today on Amazon! Check out this great trailer with real life footage from the events. Follow along on the event page to see all the bloggers who are participating in this event.